Login - Existing Members Only. 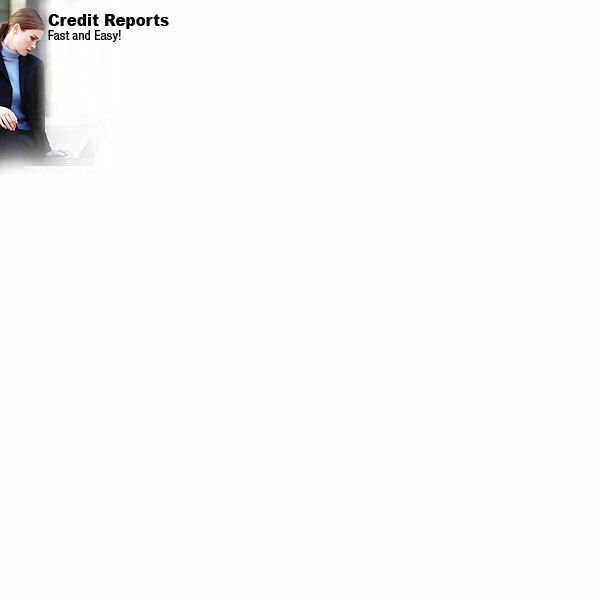 Permanent bureau corrections with all 3 major repositories within 72 hours after verifications are received. 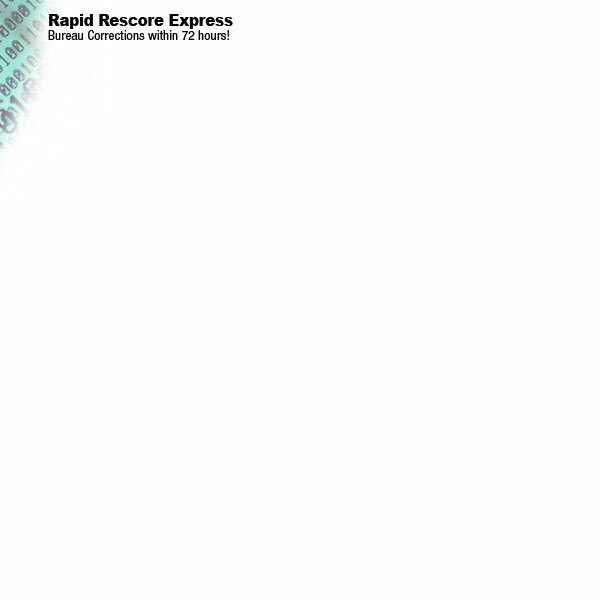 To place an order, fax us the Rapid Rescore Express Form with supporting documentation. 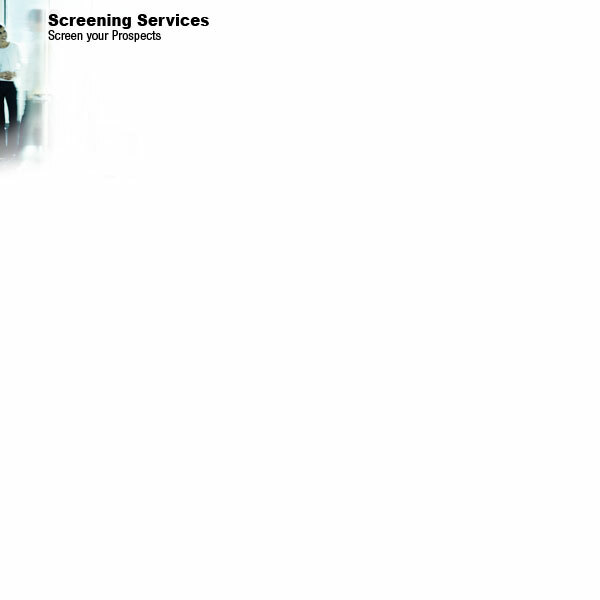 After bureaus have been permanently corrected, you will be contacted by a Rapid Rescore Express representative.